This is a 2-part class to be held on Saturday, February 16ththAND Saturday, February 23rd from 10:30am – 3:30pm, at the Palmerton Library. 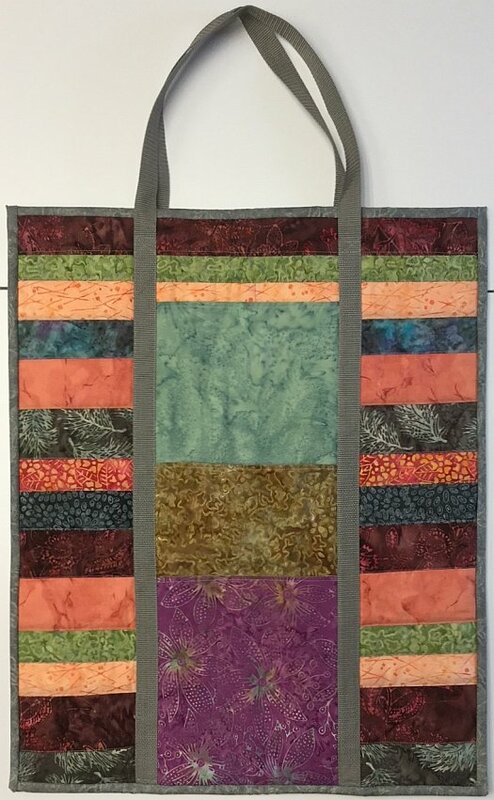 This bag, which measures 21” x 26”, is designed to carry your rulers, mats and more. Pre-work is provided which will be provided upon class registration.